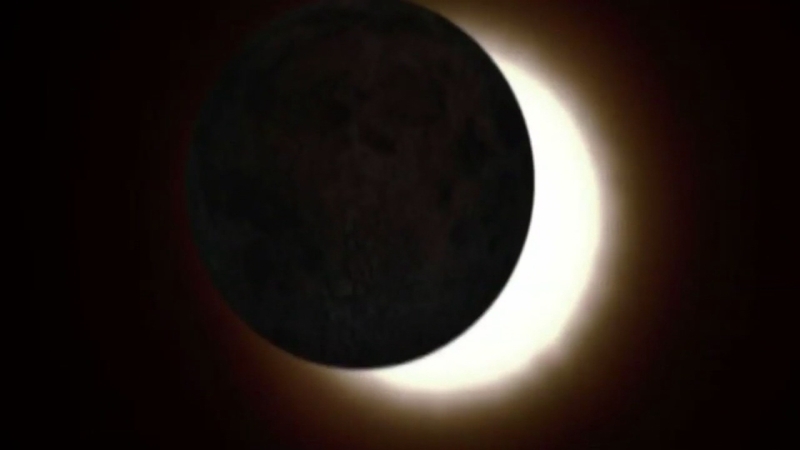 BUFFALO, New York (WABC) -- A total solar eclipse is an amazing feat of nature no matter what, and parts of the New York area are in for another helping of eclipse in just a few years. Portions of Texas, Illinois, Ohio, Pennsylvania - and yes, even New York - will be in the eclipse's path of totality. It'll be a bit of a hike for most city dwellers, though, because that path traces through Buffalo. Still, other areas of the state will experience a much better show considering our proximity to the path, compared to this year's eclipse. A better option may be to plan a trip to Erie, Pennsylvania, which will fall directly in the path of totality.